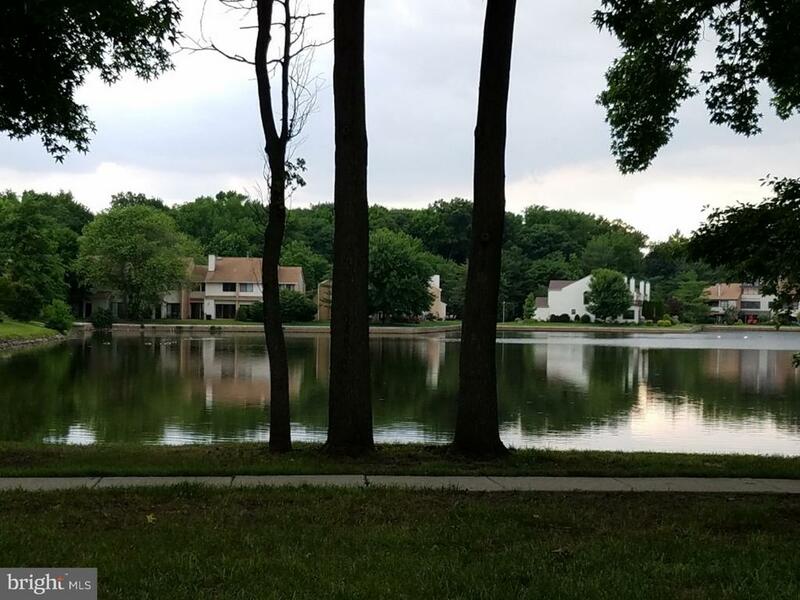 Don't miss this "Birchfield" first floor condo end unit featuring views from 2 sides of the unit of two different lakes! One off the sunroom and one off the Master bedroom. Neutral d~cor. Enter into the foyer which features a large coat closet. A large sunroom with lots of windows for natural light. Large living and dining rooms. Formal living room features a formal fireplace. Kitchen with lots of cabinet space and breakfast bar. Full laundry/utility room. Large master suite with oversized walk-in closet. Powder room has dual access door to hall bathroom. Second bedroom has a walk-in closet and a second closet which has access to heater room. 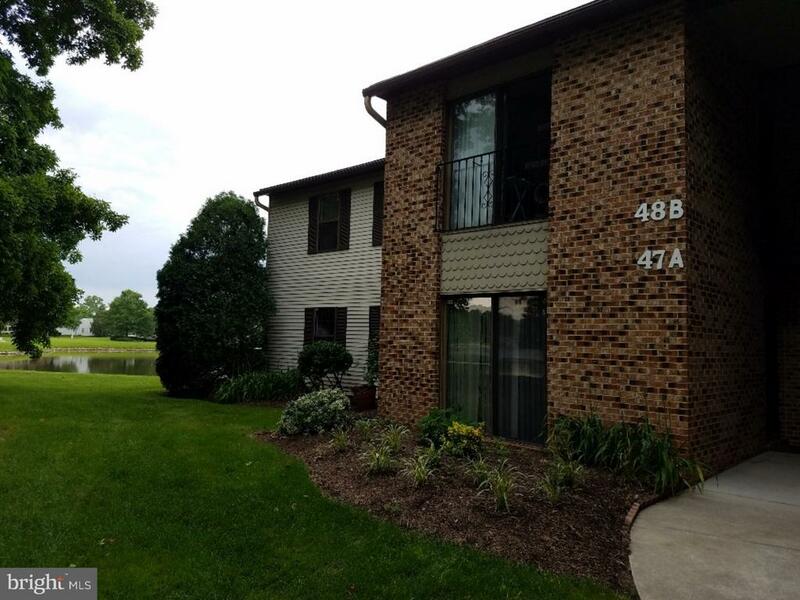 Birchfield community included- 3 lakes for fishing, walking & outdoor fun. Easy access to shopping and transportation. Brick exterior maintained by the association. Association pool. 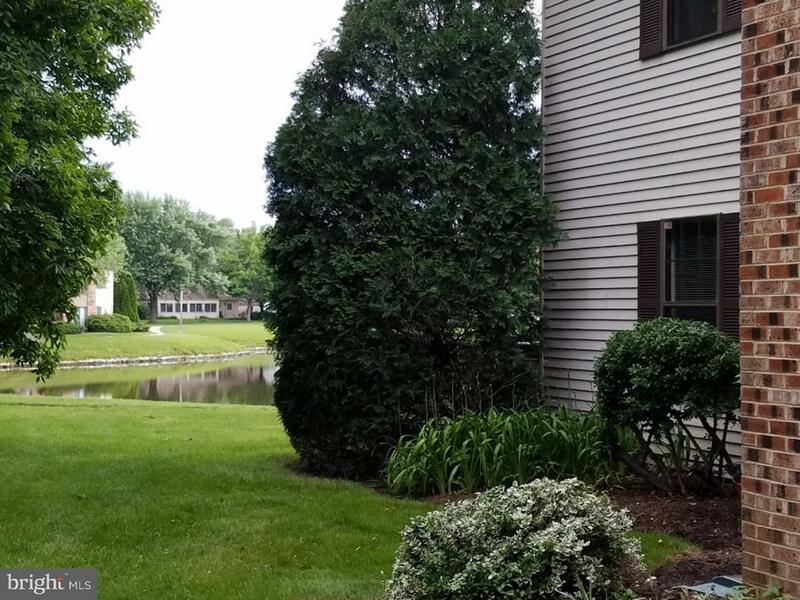 Property in overall good condition, seller is selling "As is".